I had a great time at Madrona! 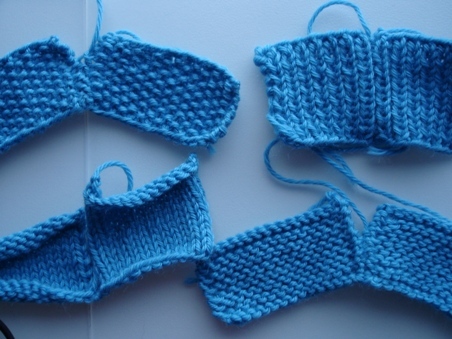 We learned different seaming methods depending on the pattern stitch used for the knitting, how to make the most attractive seams. So many seams I would have done differently if “I had known then what I know now”. 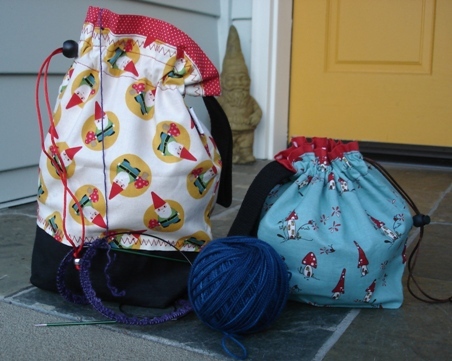 I hesitated to take this class, I have read Clara’s Yarn and Wool books and I have been knitting for over thirty years; I wasn’t sure I’d get my money’s worth out of the class. Well, I am glad I took the class, I got a lot out of it, I can now better use her books as references. 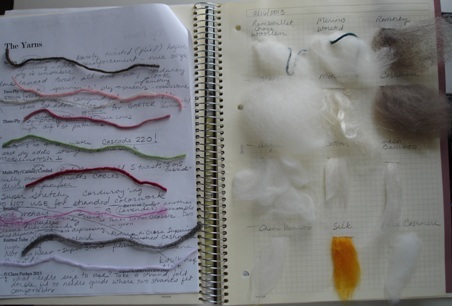 We received samples to touch and take home and I have better understanding of the fiber. 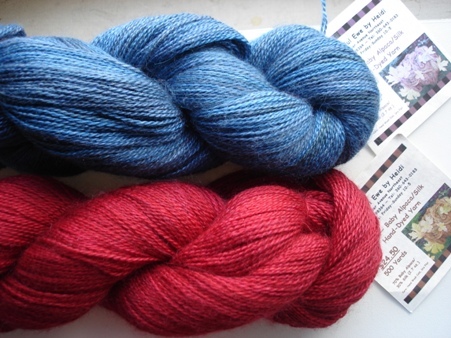 Clara is bursting with wool and yarn knowledge, I enjoyed hearing everything she had to say. Friday Evening Teacher’s Gallery and Presentation by Donna Druchunas on Native Alaskan lace knitting and the Oomingmak Cooperative was very interesting, both the adventure of her interest becoming research becoming a book and the stories of Alaskan lace knitting and quiviut. Franklin brings a lot of information to his classes. I appreciate the depth of research and well edited presentation. 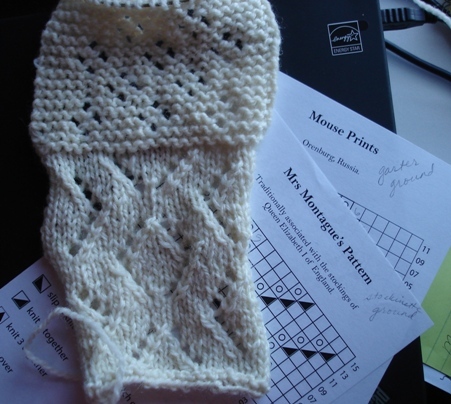 He also provided representative lace motif patterns to knit while he spoke and the class sailed by. I was using my self control until I won an Artful Ewe gift certificate and was forced to look closely and think about projects and then couldn’t pick just one. The Artful Ewe by Heidi LIMA-Baby Alpacka/Silk Hand-Dyed Yarn – Thank you Artful Ewe and Madrona! 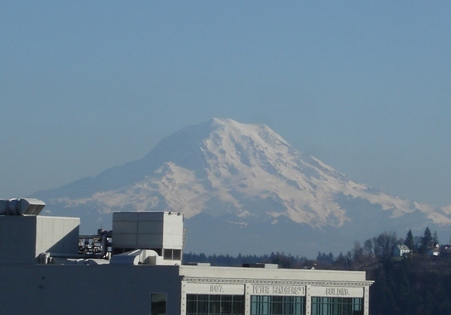 It’s always beautiful when Mount Rainier makes a showing. Entry filed under: Cool Things, learning, Madrona. 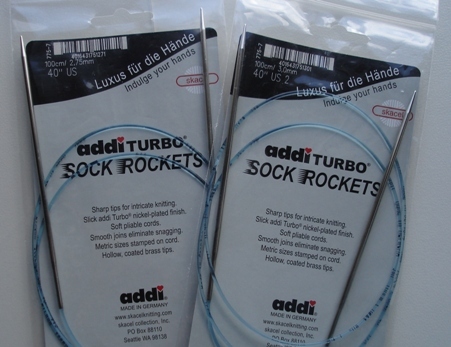 Tags: addi TURBO, addi TURBO SOCK ROCKETS, Madrona, Signature Stiletto, SOCK ROCKETS. Looks like a lot of fun! Glad you learned so much, even from the gal whose work you had already known! Cool! Nice view from your room, too! -b.
excellent post! 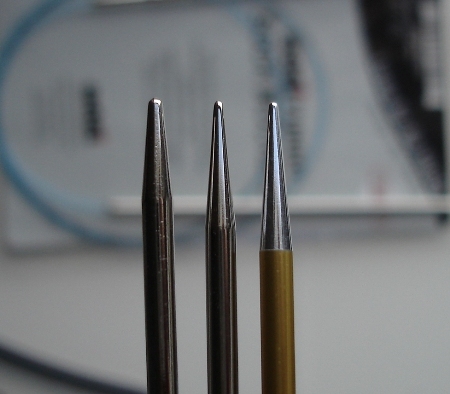 I had no idea you were taking so many classes…that’s so cool–I also am interested by the addi turbo needles picture…I think I need some of those…or wait do I?? 🙂 I’m sure I will break down…looking forward to seeing your future projects…noro seat covers? the cutie hat?!! your next BT pattern knitted object!! I know I know, the list is endless, but what will you concentrate on next!